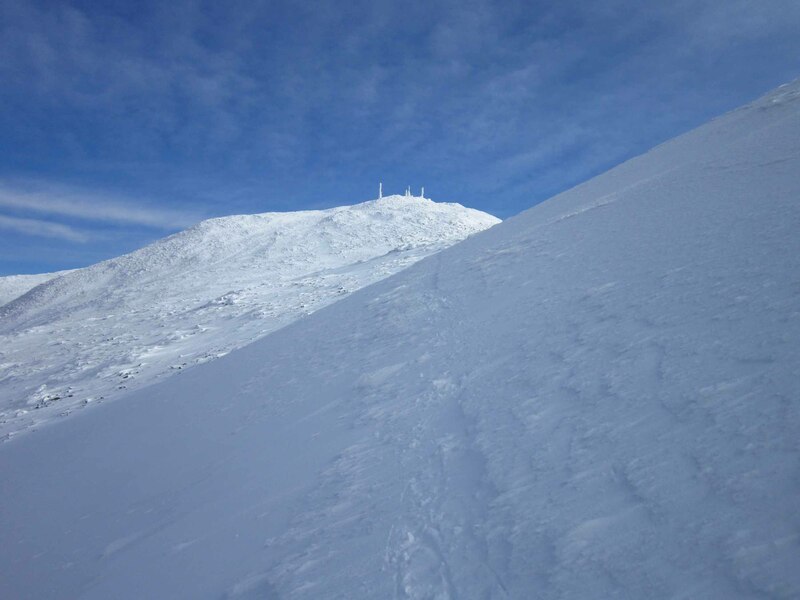 Cannon Mountain, once known as Profile Mountain, is home to Cannon Mountain ski area. 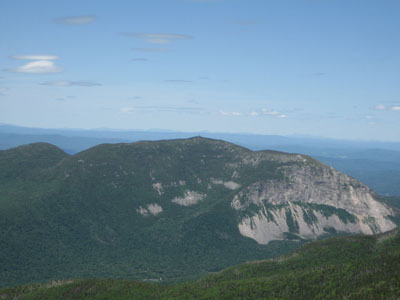 Old Man of the Mountain was once located on the northeast face. The summit observation deck features views in all directions. Observation deck, seasonal cafeteria, seasonal aerial tramway. The Kinsman Ridge Trail and Hi-Cannon Trails ascend Cannon Mountain, as well as numerous state-owned alpine ski trails (closed to foot traffic year round). The Mittersill-Cannon Trail was blazed up the ski trails from Mittersill in 2013.